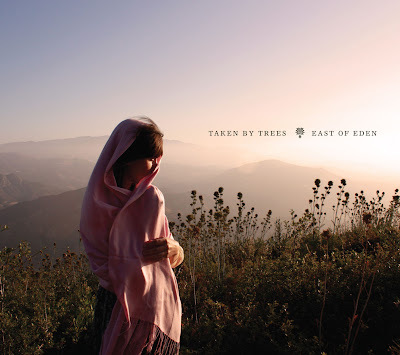 Taken By Trees is the beautiful solo project of Victoria Bergsman. Her music is smooth, soothing and has this haunting ethnic quality that leaves you dreaming of far away lands. Her cover of Animal Collective's "My Girls" is lovely. You can listen to a few of her songs on her website. Taken by trees will be playing in Montreal (along with El Perro Del Mar) February 20th at Il Motore.